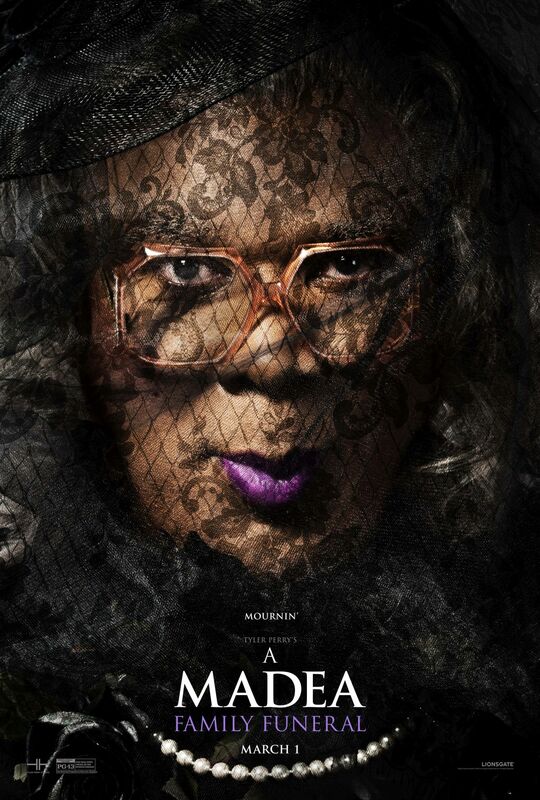 Following Perry’s reveal that the film will be his last with the title character, Lionsgate has released the first trailer for Tyler Perry’s A Madea Family Funeral. Check it out in the player below! Tyler Perry’s A Madea Family Funeral is the eighth film in the franchise and will be the final film from Tyler Perry that is distributed by Lionsgate. This is not going to be the last we see from Perry however as he signed an exclusive deal with Viacom last year, which will have him working on content in television, film, and short-form video. Under the terms of the agreement, Perry will produce approximately 90 episodes annually of original drama and comedy series for BET and other Viacom networks, and Viacom will have exclusive licensing rights on this programming. In addition, Viacom will have exclusive distribution rights to Perry’s short-form video content. The partnership on Perry’s TV and short-form video content to go into effect in May 2019, following the expiration of Perry’s exclusive agreement with OWN: Oprah Winfrey Network. Viacom’s agreement will extend through 2024. 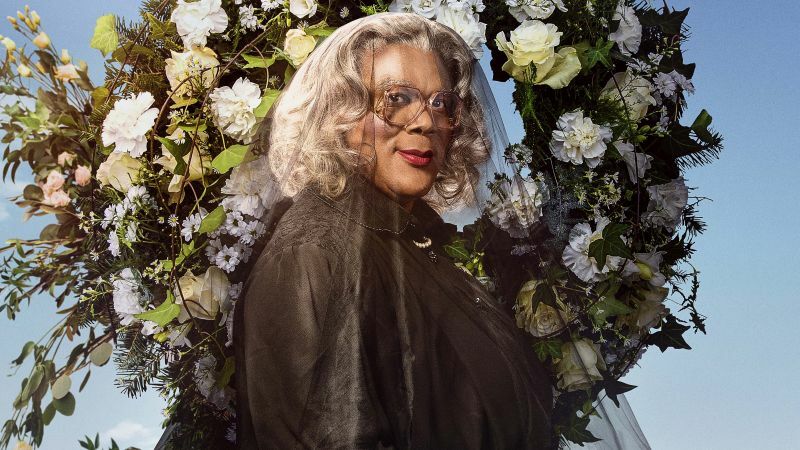 Tyler Perry’s A Madea Family Funeral arrives in theaters on March 1, 2019. The post Tyler Perry’s A Madea Family Funeral Trailer Prepares for The End appeared first on ComingSoon.net.